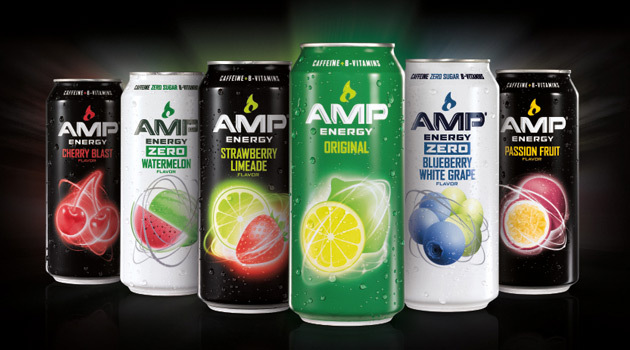 Just in time for Shark Week comes the newest fake extreme sport: Shark Surfing in support of the new AMP Energy No Bull. Just Energy. campaign. In the video, extreme sport enthusiasts Josh and Damien are back to take on another over-hyped sport. While the guys attempt to tame sharks on the high seas, MMA champion and long-time AMP Energy athlete Urijah Faber makes a guest appearance and looks on in disbelief. This Shark Surfing video is yet another reminder that while other energy drink brands focus on hype and extreme activities, AMP Energy is all about providing real energy without the hype.